Discussion in 'Games, Movies & Sports' started by quinnmac000, Jul 21, 2018. 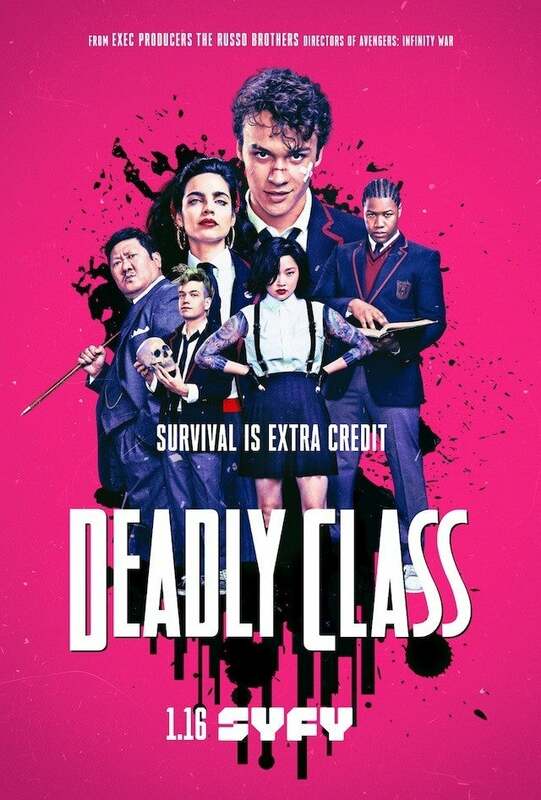 Universal has teamed with the Russo Bros (Infinity War) on a television show based off the hit graphic novel series Deadly Class, based on a school of assassins in the 1980s. Originally going to be a franchise film series just like Umbrella Academy (Netflix), Universal thought it would work better as a TV show. Comes out 2019 on Syfy and multiple streaming services near you.